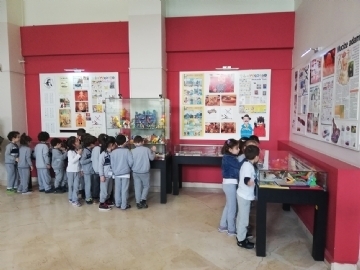 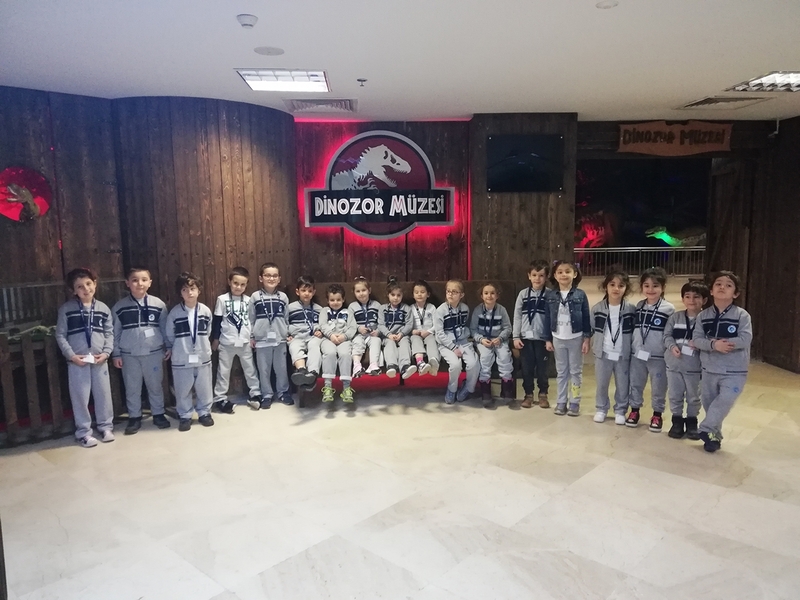 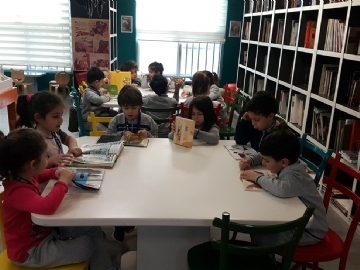 Çevre preschool prep students visited Türkan Saylan Culture Center in March. 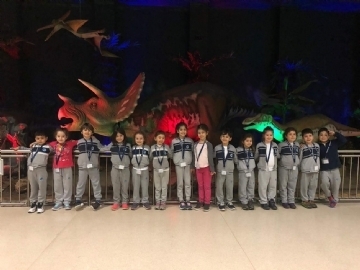 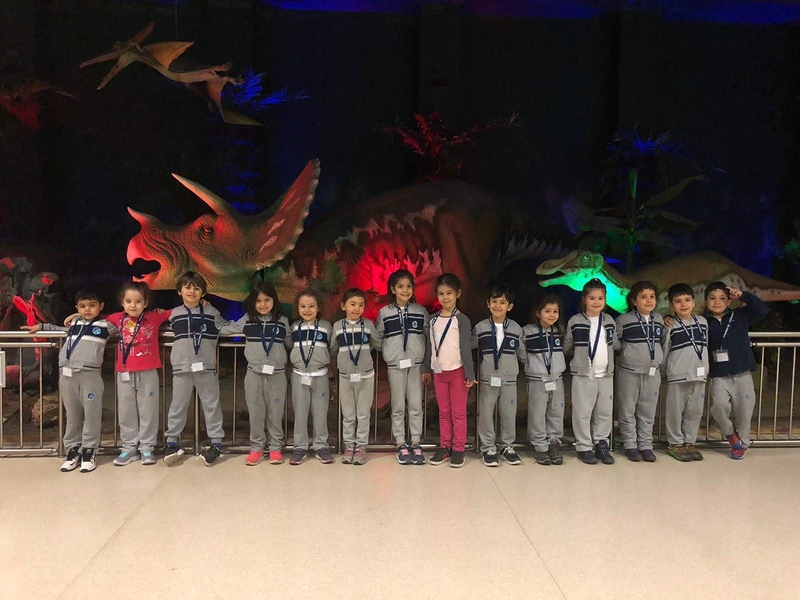 In the Dinosaur Museum, our students had the opportunity to study the models of different types of dinosaurs and their skeletons closely. 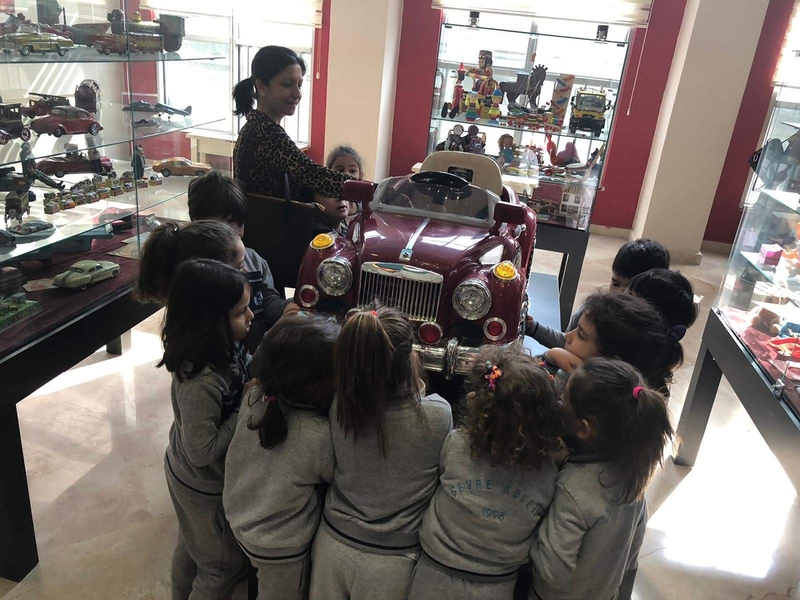 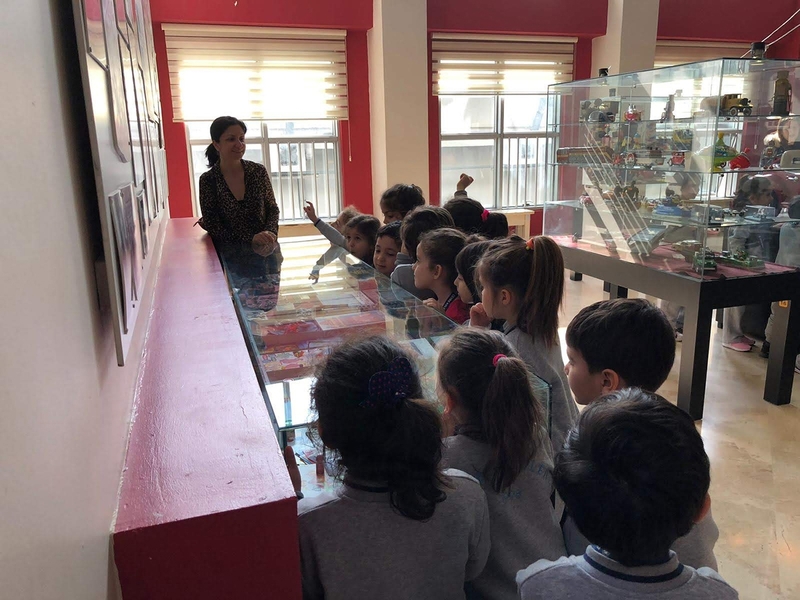 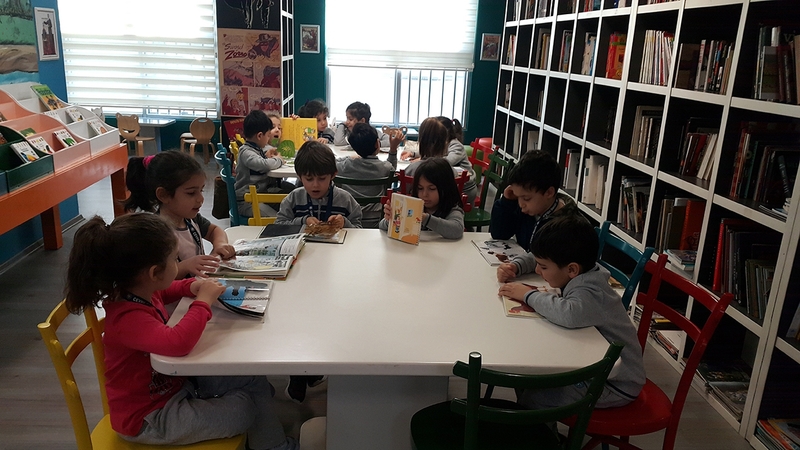 Our students visited The Heroes of the Theatre Museum while examining the books in the children's library and had an enjoyable journey to the magical world of books. 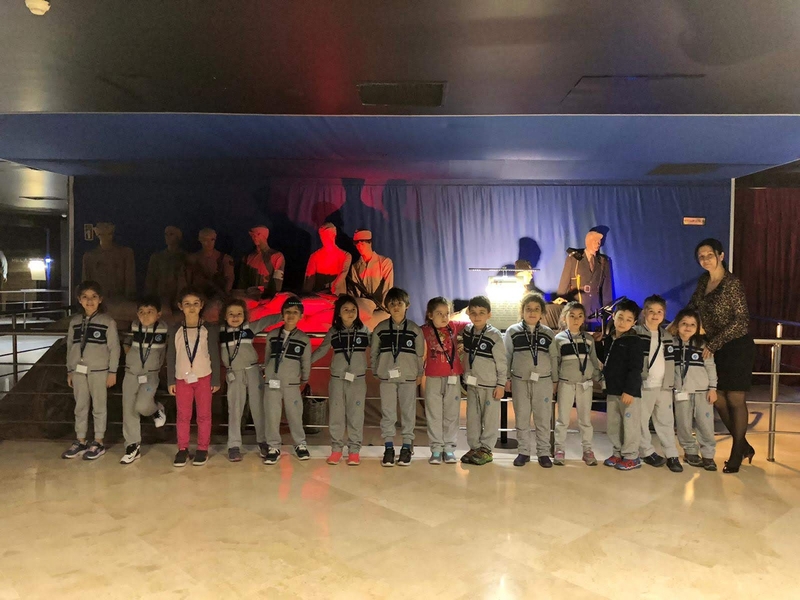 They saw the heroes and costumes of the most impressive theatrical plays. 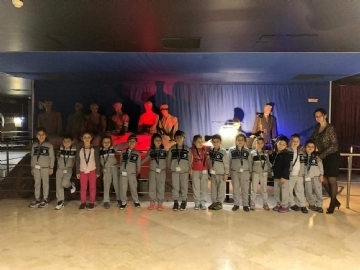 Our students learnt new things from Türkan Saylan Culture Center and had an enjoyable day.